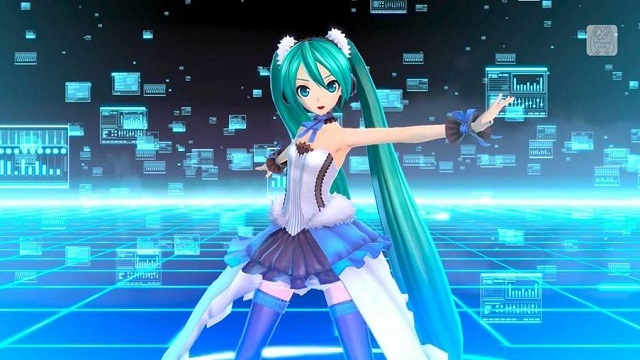 2/3/2015: Rolling Girl and new skins and costumes are now available for download for Hatsune Miku: Project Diva F 2nd on PS3 and Vita. 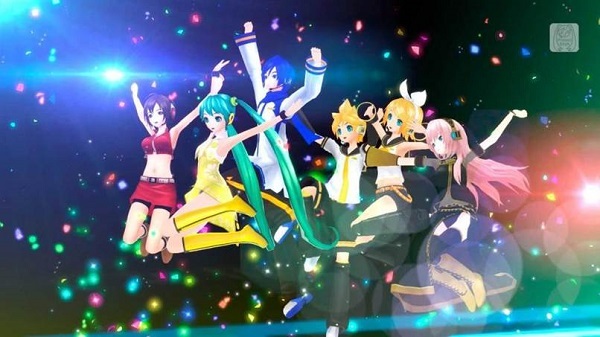 1/20/2015: Free skins and new costume modules and songs are available for download today for Hatsune Miku: Project DIVA F 2nd. 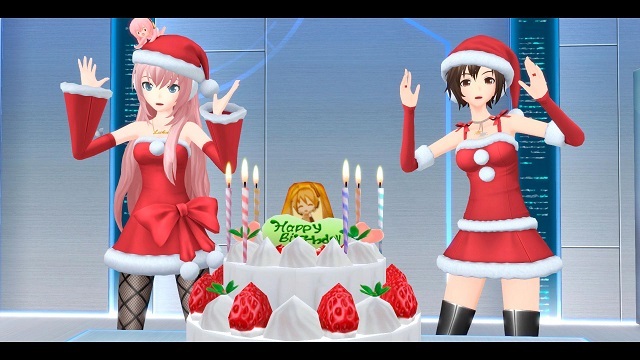 12/9/2014: Six Holiday themed Costume Modules are now available for Hatsune Miku: Project DIVA F 2nd. 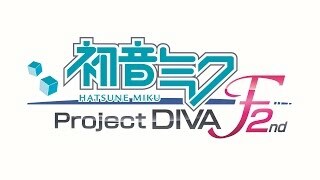 11/18/2014: Hatsune Miku: Project DIVA F 2nd is now available on PS3 and Vita. 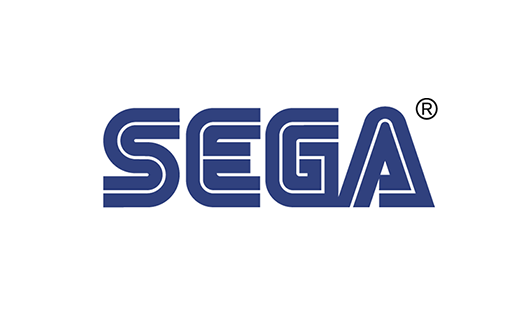 8/26/2014: SEGA will have hands-on demos available at PAX for Alien: Isolation, Sonic Boom: Rise of Lyric, Sonic Boom: Shattered Crystal and Hatsune Miku: Project DIVA F 2nd. 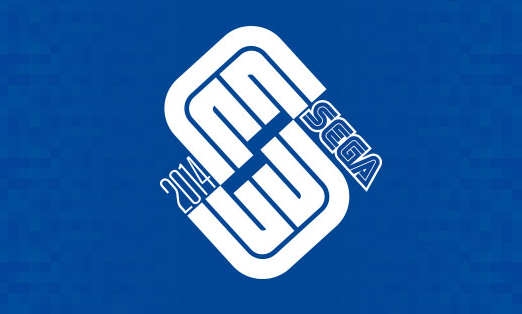 6/6/2014: SEGA today announced its game lineup for its booth at E3 2014.